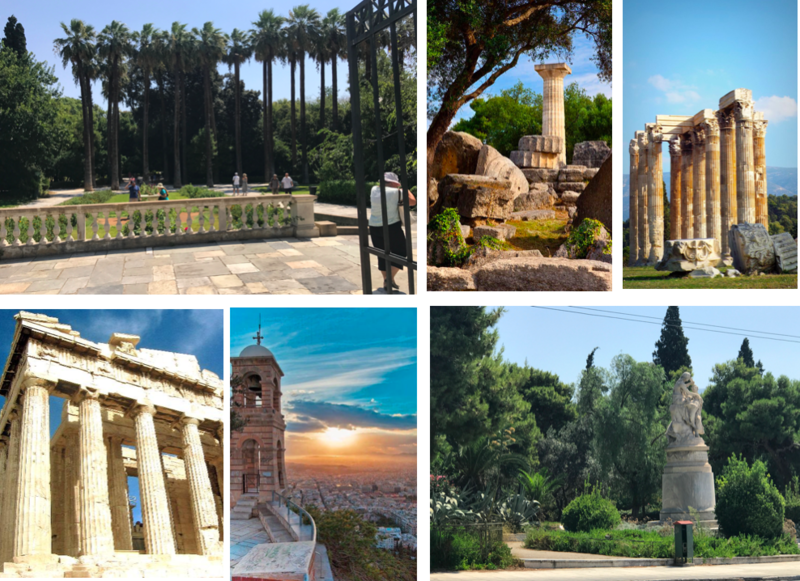 A FEW OF THE STUNNING WONDERS OF ATHENS, GREECE. FROM B.C. TEMPLE RUINS TO LAVISH GREEN HORTICULTURE, ATHENS IS NOTHING SHORT OF BREATHTAKING. STROLLING PATHS WITH CENTURIES OF HISTORY AND CULTURE, STONE STACKED METERS HIGH, WE ARE TAKING IN ALL THE INSPIRATION THAT SURROUNDS AND CAPTIVATES THIS CITY. AGED STONE, INTRICATE LINES, BEVELED DETAILS, THE GREEKS HAD A DESIGN EYE OF THEIR OWN. TRAVEL GREECE, Στην υγειά σου! Cheers!